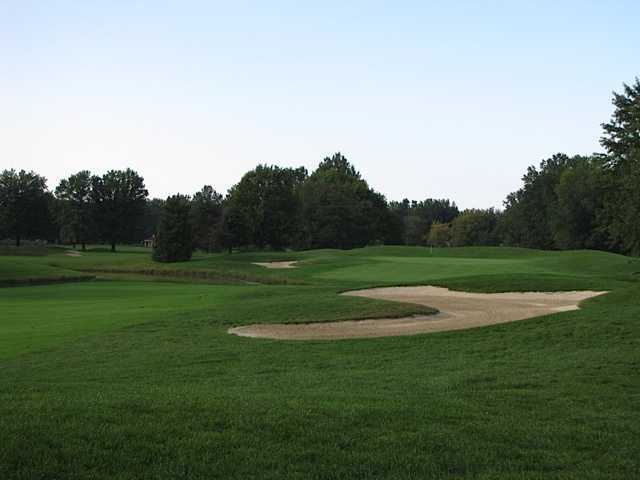 Located in Avon Lake, Sweetbriar Golf Club boasts two scenic 18-hole courses that are routed through natural wetlands and forests. 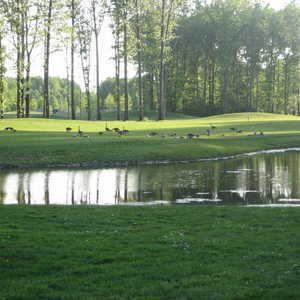 The front nine of the Legacy Course was built in 2002 and the back nine was added in 2007. 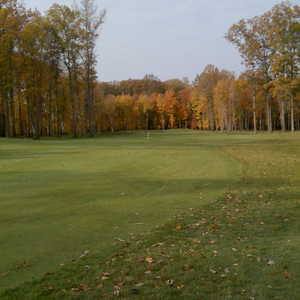 The nines have different landscapes, creating a diverse set of holes that will have you using all the clubs in your bag. 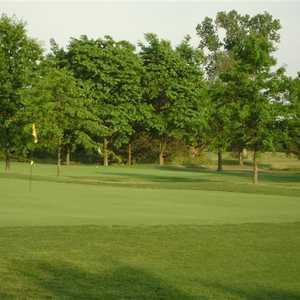 The front nine has a links design with winding fairways and large greens while the back nine was carved from forests. 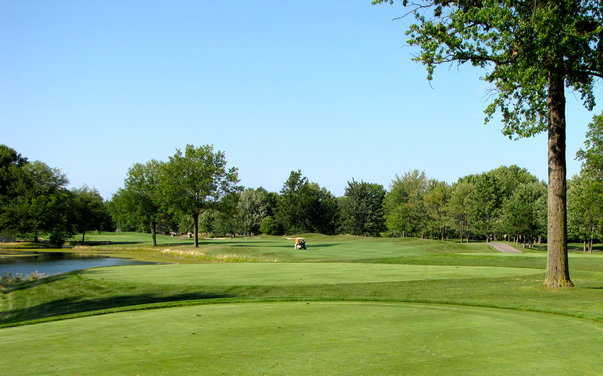 With natural wetland areas and a number of interesting risk-reward par 5s, the back of the golf course has more of an east coast feel. 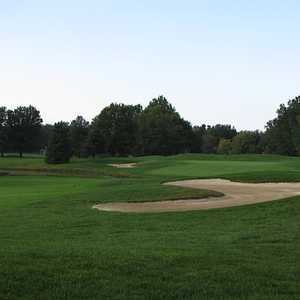 The other 18-hole course at Sweetbriar was built in the 60s. 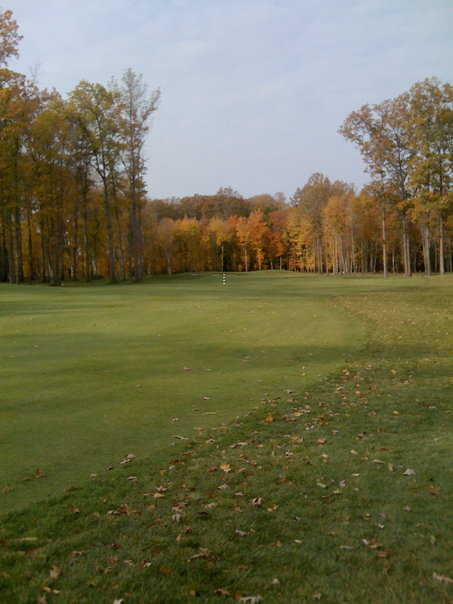 It is shorter than the Legacy but is still challenging, which makes it great for beginners.